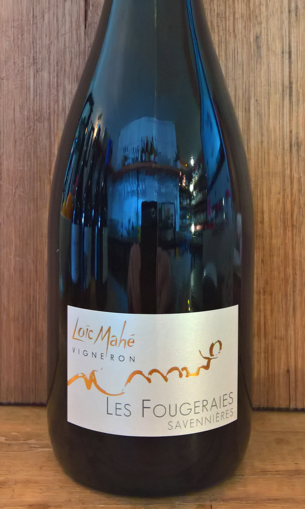 'Les Fougeraies’ is a delightful Chenin Blanc that marries the power of the soil with a pleasing structure featuring classic Savennieres traits of honeyed apple, lanolin and mouthwatering acidity. Fermentation in wood has given this wine a rich spicy character that contrasts with the honey and lemon fruitiness and the mineral texture. Aromatic and perfumed with summer blossoms, it is ready to drink.